You have just arrived from Lydia Evans's blog. 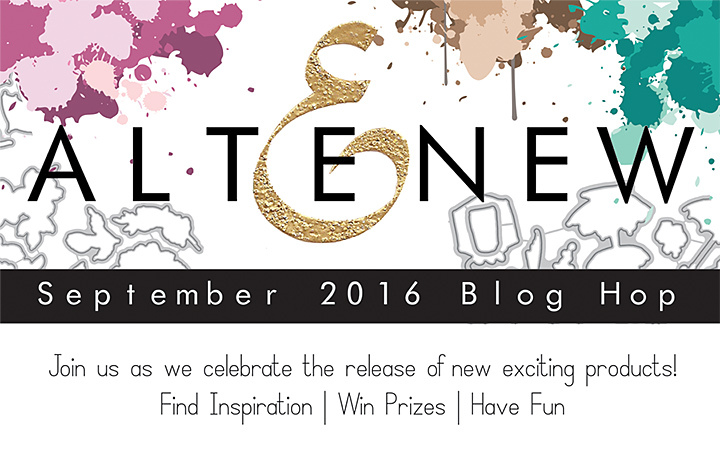 As you know Altenew is releasing 15 dies, 12 new inks, 36 re-inkers, two glitter tapes. The dies match the previous stamp release and make cutting out stamped shapes easy. The new ink colours complete those that already exist and there are beautiful hues including shades of aqua and pink (my favourite). You can also win a $30 gift certificate here on my blog. Leave a comment and I'll pick a lucky winner on Friday. Those new ink colours are so gorgeous, and I love how Altenew provided them in colour families! Such lovely colors on your layout! Nice to see scrapbook pages also. This card is totally different. It's beautiful. Love the new colors! Your layout is beautiful!! Lovely layout! Loveee how you have integrated butterflies into it, butterflies are one of my favoriteee things :) - Preeti D.
Wonderful layouts! Love these new Altenew colours! Your card is so unique. I love the colors and am so happy to see all the new re-inkers! Thanks for sharing and a chance to win. This is such a pretty layout. Love the new ink colors and need to add them to my ink collection. Love your layout and I always enjoy seeing ways to use stamps and inks on scrapbook layouts!! Thanks for sharing on the blog hop. Awesome layout - Thanks for the chance to win. Such a beautiful, wonderfuly layered and thought out scrapbook page!! Lovely layout, such beautiful butterflies. Great layout! Simply and beautifully created...just perfect! Wonderful layout! Thanks for inspiring me! What a great page, I love seeing stamps & dies used on layouts! Can't wait to get my hands on the new ink colors too! Gorgeous layout, I love your gold butterflies! Lightbulb moment... use washi tape to cut dies from- already have adhesive!!! Awesome way to use intricate butterfly's and gold washi tape!! What a great layout! It's inspiring for an art journal, too! Plus, I love your bunny! Beautiful layout. Love the new ink colors! Amazing project. Love the soft colours and all the details. Wonderful layout of your new bunny. I like the gold butterflies. Lovely layout - I love the colors you've chosen. Love the layout and the soft colors. I too love all the new colors. Altenew has the best color combinations, especially for their multi step stamps. Beautiful layout.Love the glittery butterflies. Wow, just love those new browns...great page. Thanks for sharing! Beautiful layout and gold washi butterflies! I can not wait to play with some of the new ink colors in this release! 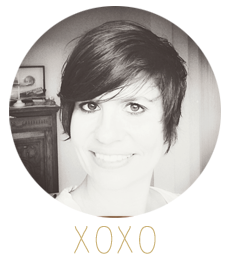 Thank You for sharing along in the release blog hop! The new ink colors are amazing. I think I like these pinks better than the older ones and the turquoise oh my!!!! What a gorgeous layout, fabulous details! Love the layout and that adorable bunny! Wow love these ink colors! Gorgeous layout. The colors are spectacular. Thanks for sharing. Very lovely layout :) The Cherry Wood paper is so great! Your layout is beautiful! Love Altenew's new colors, looks great on your sweet layout. Gorgeous layout. I love seeing layouts on blogs, they give me such great inspiration for my scrapbooking. Thanks for sharing! Great layout! I love your colours and the bunny looks super cute. Lots of delightful elements on your page and I love the touches of sparkle! I love what you did with the tape! Great page :). Your layout is beautiful. Love the way you incorporated these new colors. Great layout! I love the new colors; they are just gorgeous. Gorgeous layout! The colors are so yummy, especially paired with the gold accents. I like the simplicity of your layout. Very pretty layout & I love how you used the washi tape. Beautiful layout! I love how you've used the gold tape! I love the greens in this release! You layout is very nice! Great idea to use washi tape to cut out elements! Love seeing layouts using stamps. This one is lovely. Love the new ink release! I love the new colors! Thanks for the chance to win. Beautiful layout. Wonderful items in this release. thanks for sharing a fantastic page. Fabulous page w/beautiful details! Cute bunny!! The gold against that cherry wood is lovely! Thanks for great ideas. This is really beautiful Lilith, your butterflies look fantastic! Gorgeous layout, Lilith! Love the branches and gold butterflies. These new shades of aqua from Altenew are beautiful! 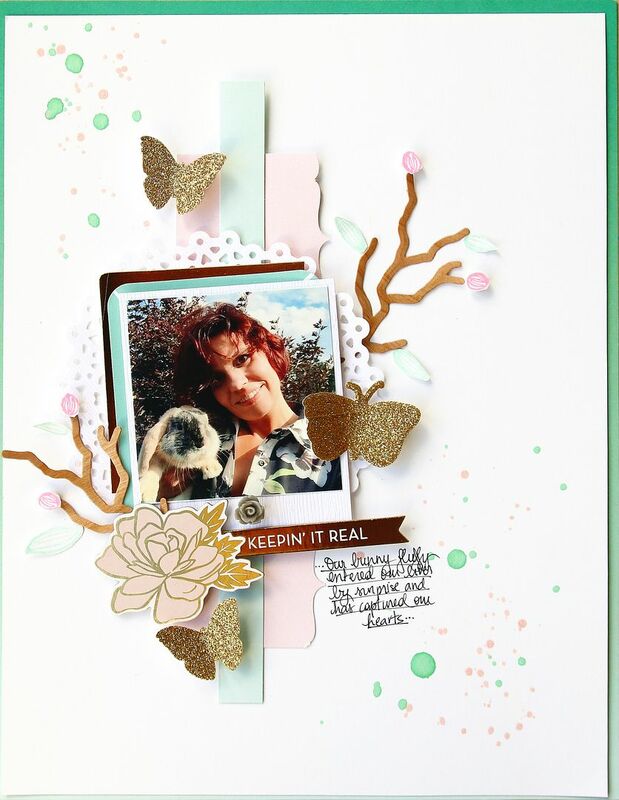 Love the sparkle and shine on your pretty page layout, beautiful butterfly and cherrywood branch. Super cute photo to highlight on your layout, Lilith! I love the colours you chose to construct your page and the embellishments are delightful. Lovely layout. Can't wait to get my hands on some Altenew goodies. Wow! stunning page....love all the gorgeous details. Stunning layout! Love the gold accents. Wow! Beautiful project!!! I love the pastel colours!!! Wonderful layout, great layers. I love the gorgeous new range of aqua inks. Can't wait to try some of the new ink colors. Thanks for the glitter tape tip. Gorgeous layout! Love the gold! for sure i have to have the new colors - wonderful layout! Super cute bunny in a sweat and gorgeous layout ! Thanks for sharing. Love your layout & it inspires me to get back to scrapbooking! Beautiful layout! Love the softeal colors and love the splatter! Also...silly me..I probably wouldn't have thought of putting the gold down on paper so I could die cut from it..fabulous! Wonderful job of highlighting those new colors! Beautiful layout in these gorgeous new colors! Beautiful layout using lots of items from this great release. Love the gold and sparkle! I adore your page!!! Love how you incorporated the stamps. Being a cardmaker AND scrapbooker, I always appreciate seeing sites that off both! I love the eclectic look of your work. Beautiful. Love your layout. Thank you for the inspiration. Such a pretty layout Lilith! Love all the layers and elements and the beautiful new colours. Thanks for the inspiration! Lovely layout! I like the gold butterflies and branches. Love the clean layout with the clustering of elements. Cute project! Soft, delicate colours suit the bunny picture. It is nice to see a scrapbook layout as a sample! The color of inks and embellishments chosen work really well together! Thanks for the inspiration and for the opportunity to win! I am in love with the new colors! Thanks for the chance to win! Thanks for the close up of the colors!!! They are beautiful. Love your layout and new ink colors!! Love these new dies & gorgeous inks! Such a pretty layout! Love those sweet embellies you made with the gold washi tape. Love the pretty layout. And the sparkly butterflies add just the right touch of bling! I do not do scrapbook layouts, but your designs are always unique and beautiful. It's interesting to see the Altenew products used in a different way other than card making projects. I absolutely adore the ink colors that have been put out. They are so pretty!! Love them! Love seeing the stamps and dies used in a scrapbook layout - well done. Gorgeous layout! Love the new colors & the awesome glitter tape. The butterfly on your page is just the right amount of sparkle! Beautiful layout. The amount of white space is perfect and balanced with the photo and embellishment. Well done. What a delightful layout with pizzaz for you and your precious bunny! I love the treatment that you did with the gold tape and butterflies! Beautiful layout! Really loving the soft colors! SUPER CUTE bunny photo and BEAUTIFUL layout Lilith!!! I love those soft ink colors! I like how your card looks so simple but I know it isn't. It's very pretty and I love that glitter washi tape! I have to get some. Nice job on it. Beautiful layout! 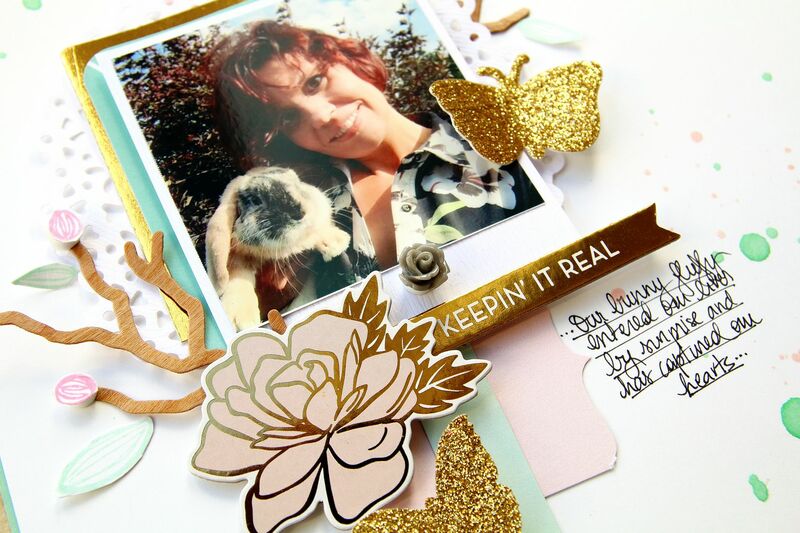 I love the mix of dies and images and the gorgeous sparkly butterflies! Great page! Wonderful gold details add so much with your darling photo!